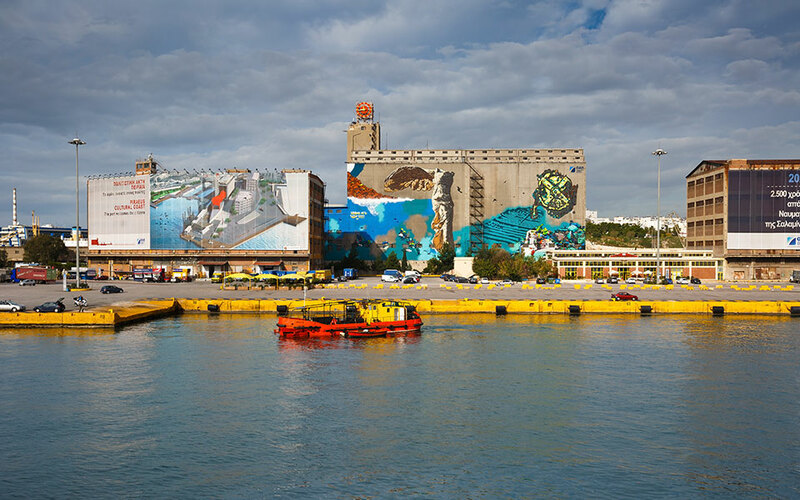 Cosco may transform three large buildings by the port of Piraeus into hotels, said the Hellenic Ministry of Culture and Sports. 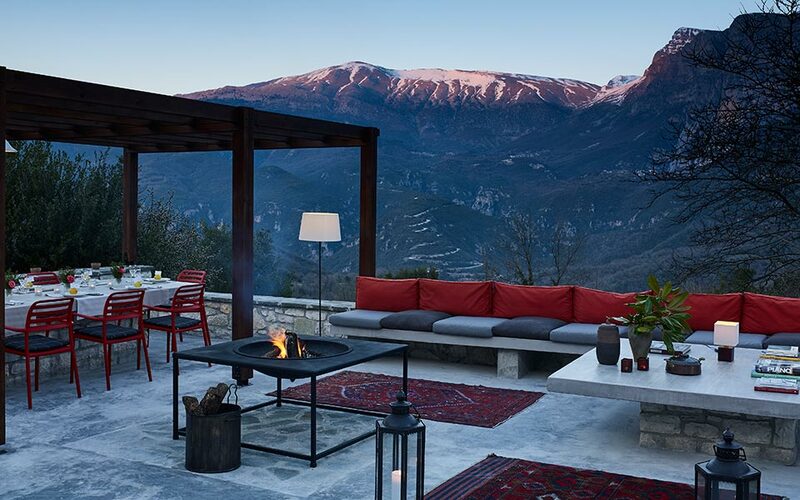 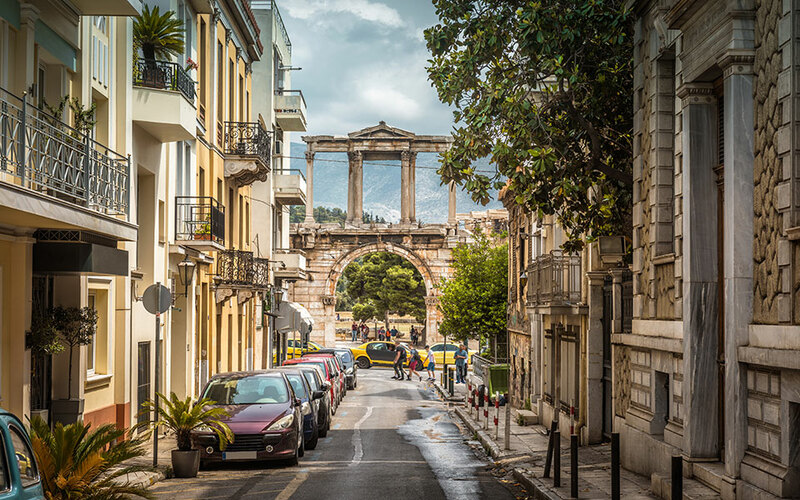 Trend indicates hotel accommodation options will not only continue to increase, but are also improving in quality in the Greek capital. 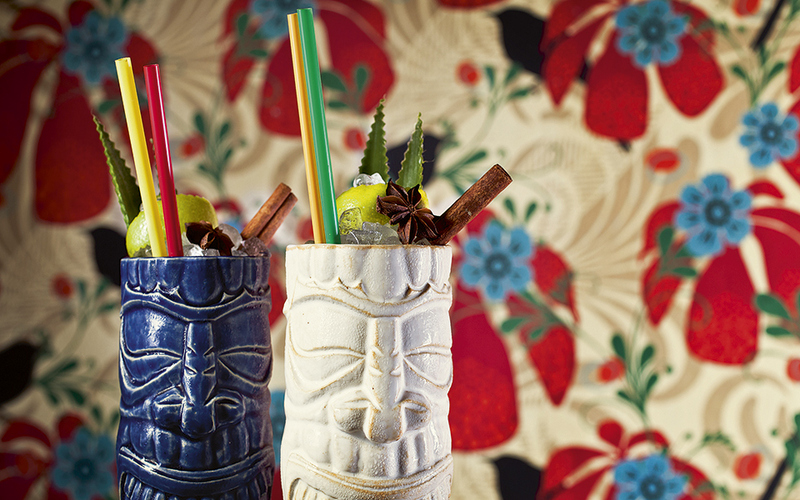 Several events and special cocktail lists will be presented by the award-winning Baba Au Rum team at the landmark Posidonion Grand Hotel this summer. 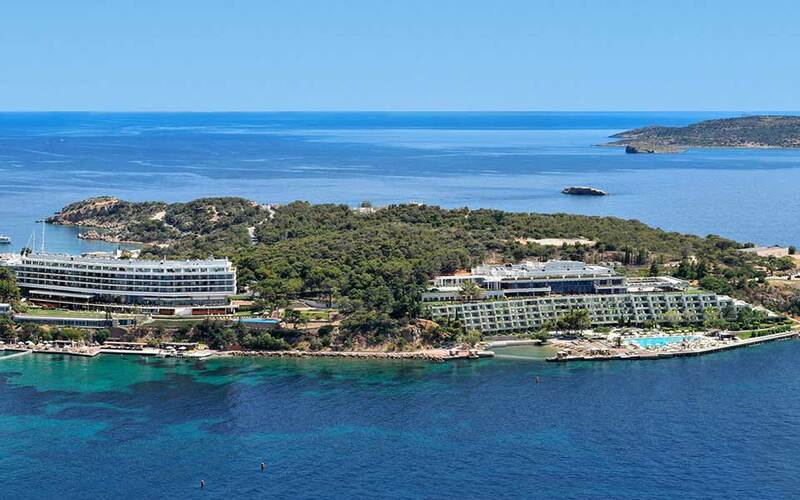 Astir Palace, the legendary resort situated on the Laimos peninsula in Vouliagmeni on the Athens Riviera, has finally reopened its doors. 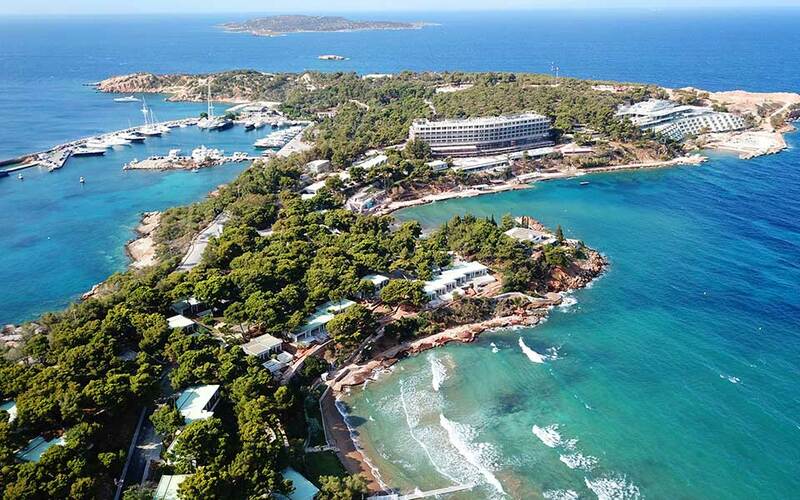 The landmark resort on the Athens Riviera, now operated by Four Seasons, is set to open its doors again after an extensive overhaul. 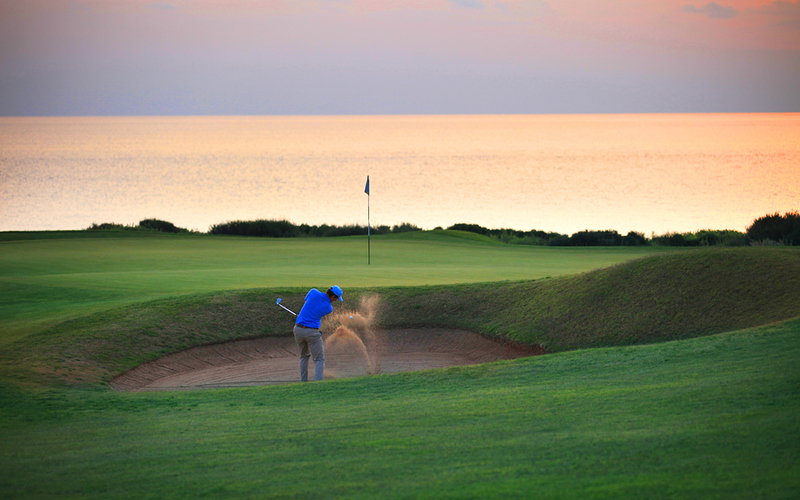 Costa Navarino, in southwestern Peloponnese, is all set to host the 3rd international Messinia Pro-Am golf tournament at its signature golf courses on February 20-23. 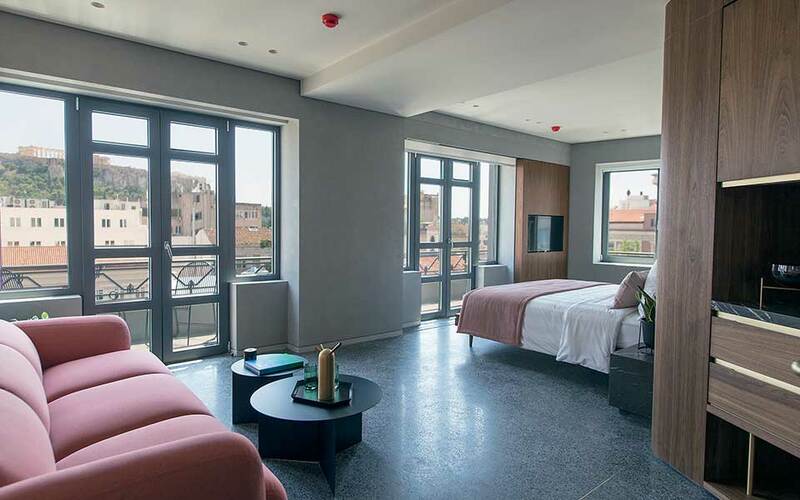 While visitors to Athens are spoilt for choice for places to stay, hoteliers say that they are the victims of unfair competition.